Please feel free to browse our educational resources. 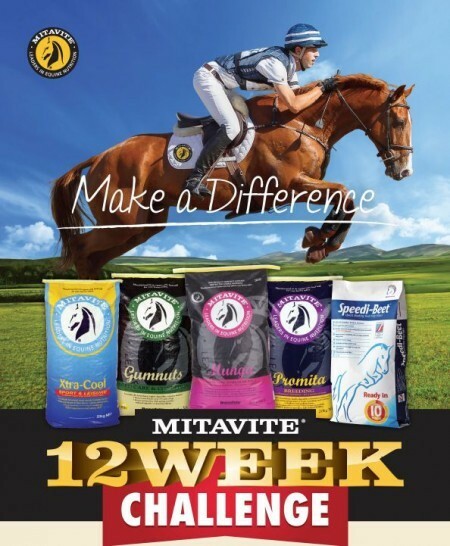 The Mitavite 12 Week Challenge allows you to set and share your own goals, and work with us to help you achieve them. Sign up with your horse or pony today to Make a Difference to condition and presentation, topline, coat, improve fitness and recovery, temperament or improve the quality of life of a much loved oldie. 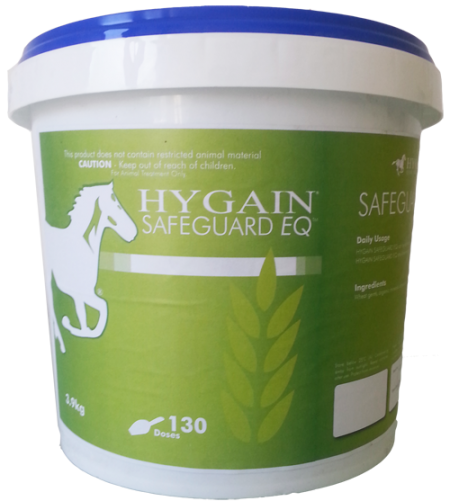 A pelleted broad-spectrum mycotoxin binder formulated for all equines, which may assist in the quick and effective absorption of mycotoxins, minimizing associated negative health and performance problems. How Do Sand Flush Natural Psyllium Husk Pallets Work? The main ingredient of SAND FLUSH is psyllium husk. PSYLLIUM HUSK IS A HIGHLY SOLUBLE FIBRE WHICH ALLOWS IT TO ABSORB A LARGE AMOUNT OF WATER IN THE GASTROINTESTINAL SYSTEM.